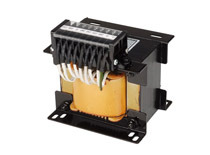 Suenn Liang Electric is a professional electrical power transformer manufacturer in Taiwan. 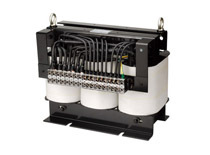 We specialize in electric transformers, including single phase electrical power transformers, 3 phase power transformer, single phase/three phase auto transformer, DC to AC power transformer, electric reactor and auto voltage regulator. 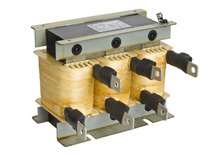 Suenn Liang Electric offers electrical power transformers with over 30-years experiences and has acquired EU, UL, ISO9001, ISO9002, ISO14001, and CB Inspection Certification. We also apply safety inspection (LVD 2014/35/EU), functional inspection (EMC 2014/30/EU) and toxic inspection (ROHS 2011/65/EU) to ensure product quality. We have expanded markets to America, Canada, Japan, South East Asia and China. Please feel free to contact us anytime. Suenn Liang Electric is a trustworthy company. Copyright © Suenn Liang Electric Co., Ltd. All Rights Reserved.